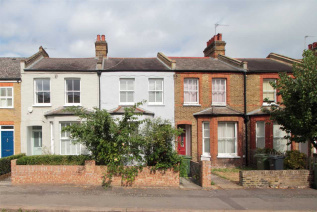 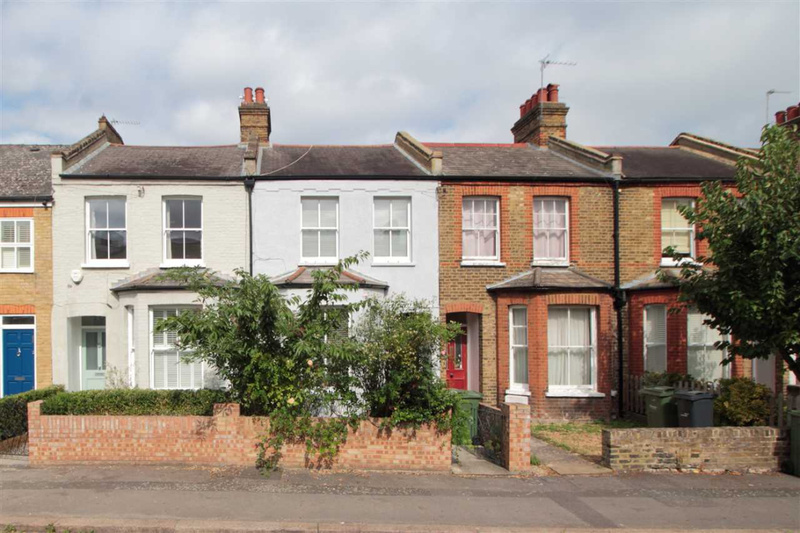 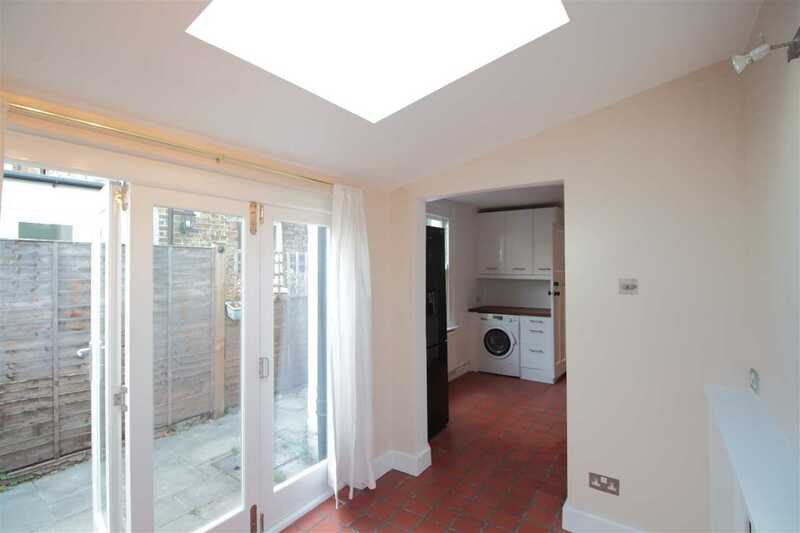 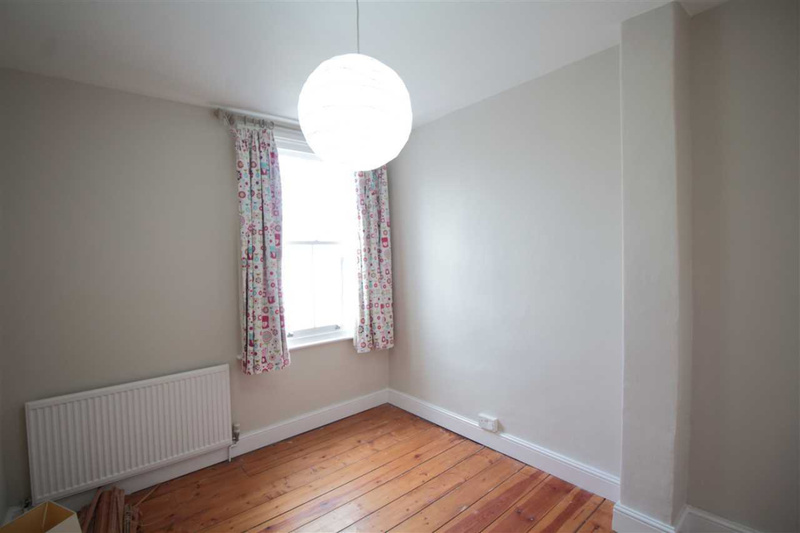 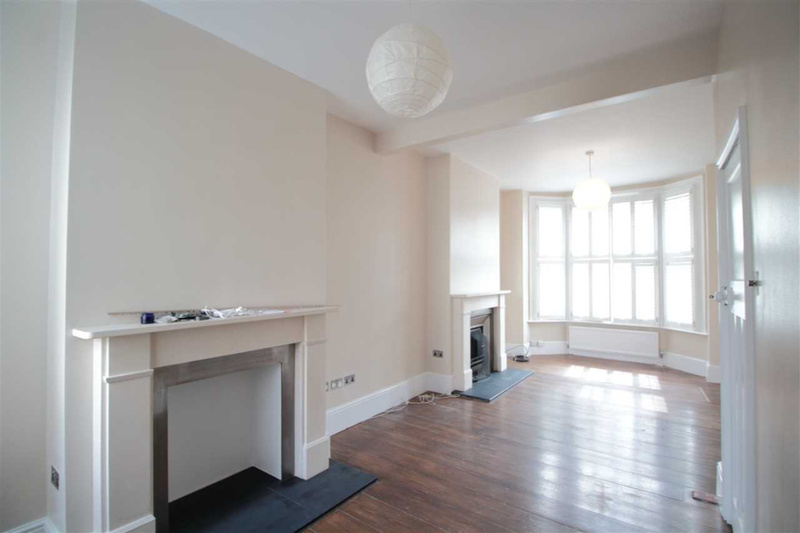 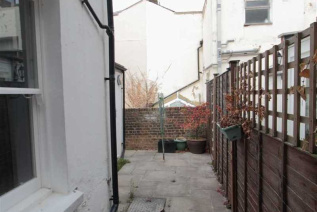 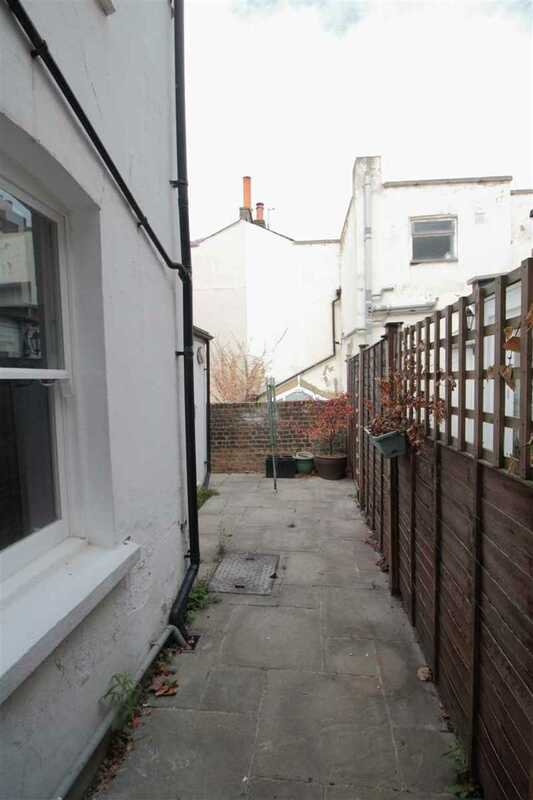 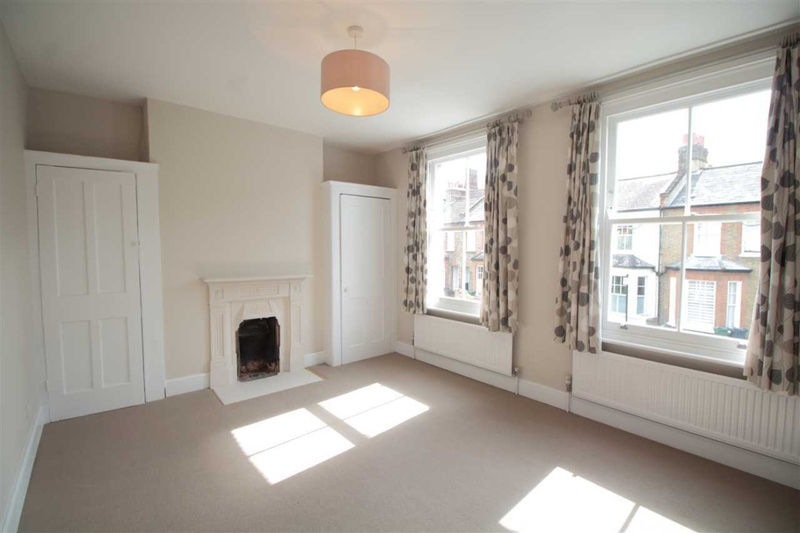 A rare opportunity to rent this beautiful & charming two double bedroom terraced Victorian cottage on a peaceful residential road close to Brixton Hill. 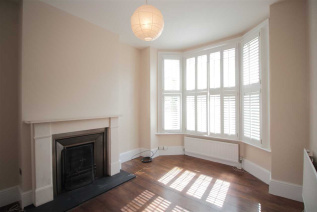 Traditionally set up, the house features a through reception room with wooden floors, front bay window and working fireplace. There is a large modern kitchen with a dining area to the rear, a small private patio garden, 2 good sized double bedrooms and a beautiful larger than average bathroom with a bath and shower. It is located moments from fabulous Le Deli Corner and a newly refurbished Elm Park Tavern and it is only 5 minutes away from Brixton Hill parade with its fantastic selection of bars & eateries (such as The Fish Lounge, Curry Paradise, the White Horse Pub, Pizza Brixton, Stir Coffee & Café on the Hill). Brixton town centre, which is home to Brixton Village, Ritzy Cinema, Brixton Academy and Pop Brixton as well as many more bars and shops is within 15 minutes' walk or few bus stops away. 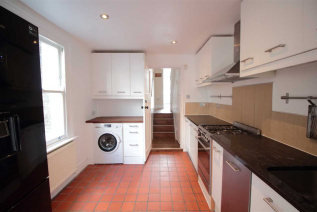 Transport links include Brixton tube station, mainline station and numerous buses to the City and West End. 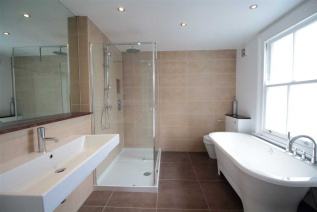 Available from late March.